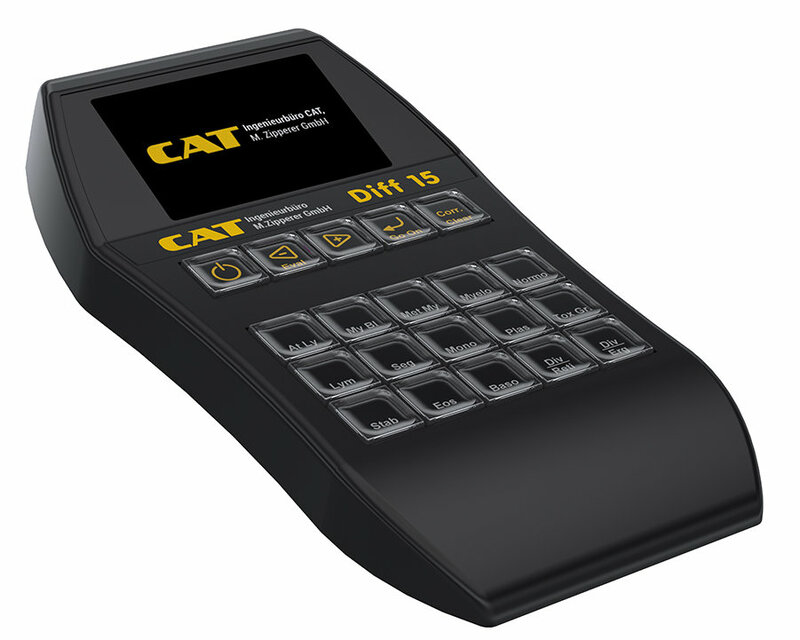 The DIFF15 is a compact multi-function cell counter designed for manual differential counting procedures. It has 15 entry keys and a 3 digit LCD display which shows either real or % data. All prices exclude VAT, packing and delivery.